We're on a mission to build world-class cyber security solutions and help protect people from the most sophisticated attacks. At Abnormal Security, our mission is to create the next generation of cybersecurity technology to help organizations protect their people, assets, and peace of mind. Our platform uses machine learning and artificial intelligence to baseline communication content, user identity, and behavioral signals in real time and at scale in order to detect abnormal security patterns and invasion. Our customers love our products because they combine our complex and advanced cybersecurity technology with a friendly, welcoming, and intuitive user experience. Come join us to tackle hard problems and do something meaningful and rewarding with a talented group of peers. Our veteran team hails from leading companies such as Google, Twitter, Pinterest, Amazon, Microsoft, and Duo. We are located in San Francisco and New York City. 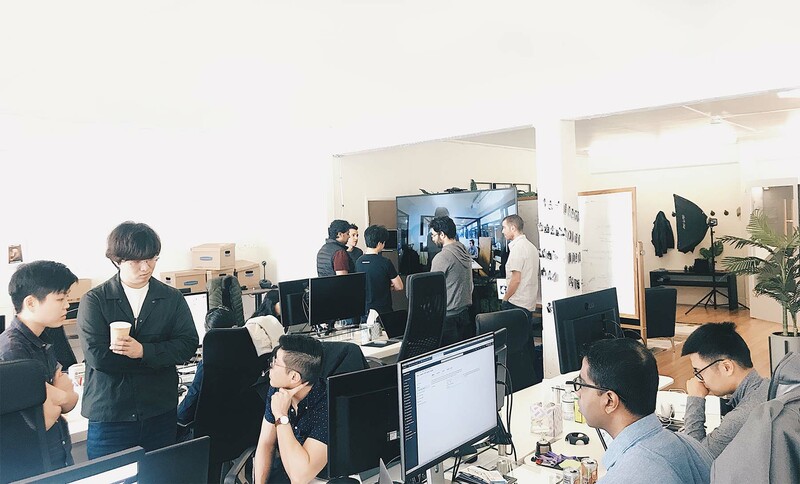 At Abnormal, we are intentional about our business and team's growth and happiness; We are constantly striving for customer-driven progress with efficiency and efficacy. ..makes us more effective because we can get more done with less, which allows us to outpace our competition and outpace our attackers. ..helps us decrease work overhead, increases our ability parallelize work and to distribute responsibility. We strive to achieve better results, faster and with more reliability. ..allows us to more accurately perceive the world, which allows us to focus, grow and improve ourselves and our business. ...drives us to focus on the most valuable problems for customers. This helps us maintain sustainable, faster growing, and a more valuable business. ...inspires us to constantly improve what we are doing and how we are doing it. We become more effective and more efficient for our customers and our business. At Abnormal, we provide exceptional benefits so our employees can focus on doing our best.